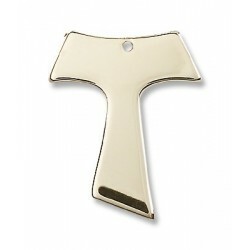 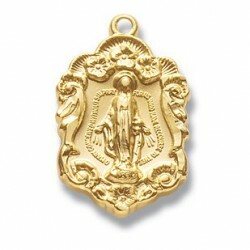 14KT Gold Covered There are 19 products. 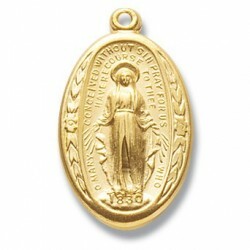 14kt Gold Over Sterling Silver Small Oval Miraculous 18" Chain Boxed Traditional Medals of devotion in fine Sterling Silver. 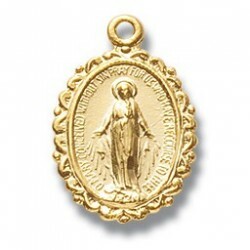 14kt Gold Over Sterling Silver Small Fancy Miraculous 18" Chain Boxed Traditional Medals of devotion in fine Sterling Silver. 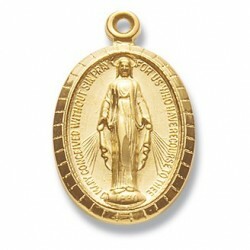 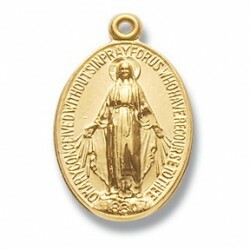 14kt Gold Over Sterling Silver Oval Miraculous 18" Chain Boxed Traditional Medals of devotion in fine Sterling Silver. 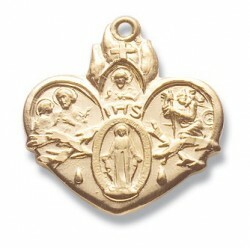 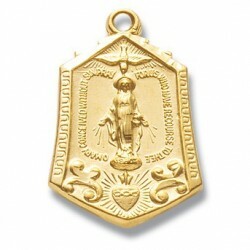 14kt Gold Over Sterling Silver Miraculous w/Heart 18" Chain Boxed Traditional Medals of devotion in fine Sterling Silver. 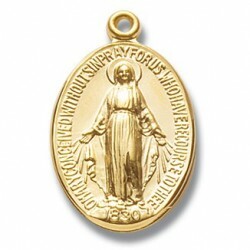 14kt Gold Over Sterling Silver Round Miraculous 18" Chain Boxed Traditional Medals of devotion in fine Sterling Silver. 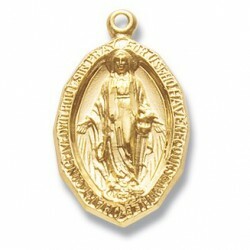 14kt Gold Over Sterling Silver Medium Miraculous 18" Chain Boxed Traditional Medals of devotion in fine Sterling Silver. 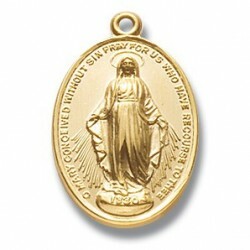 14kt Gold Over Sterling Silver Small Miraculous 18" Chain Boxed Traditional Medals of devotion in fine Sterling Silver. 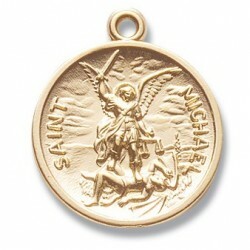 14kt Gold Over Sterling Silver St Michael w/Prayer Back 24" Chain Boxed Traditional Medals of devotion in fine Sterling Silver. 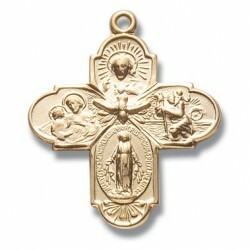 14K Gold Over Sterling Silver 4 Way w/24" Chain - Boxed Traditional Medals of devotion in fine Sterling Silver. 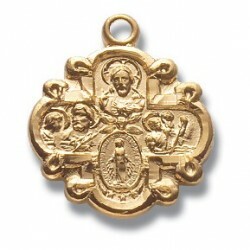 14kt Gold Over Sterling Silver Small 4 Way 18" Chain Boxed Traditional Medals of devotion in fine Sterling Silver. 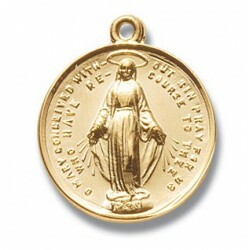 14kt Gold Over Sterling Silver S H J 4 Way 18" Chain Boxed Traditional Medals of devotion in fine Sterling Silver.